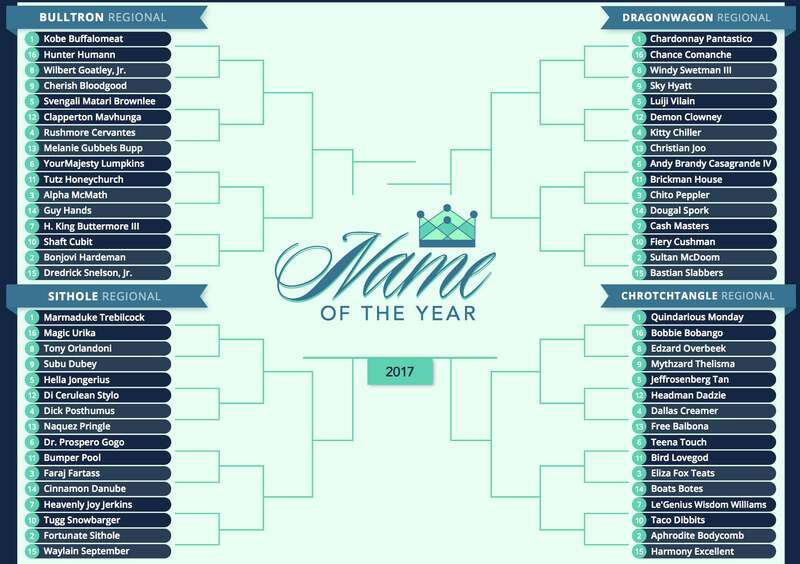 When we began our yearly expedition into the Wide World of Name two months ago, we did so without a clear favorite in mind. 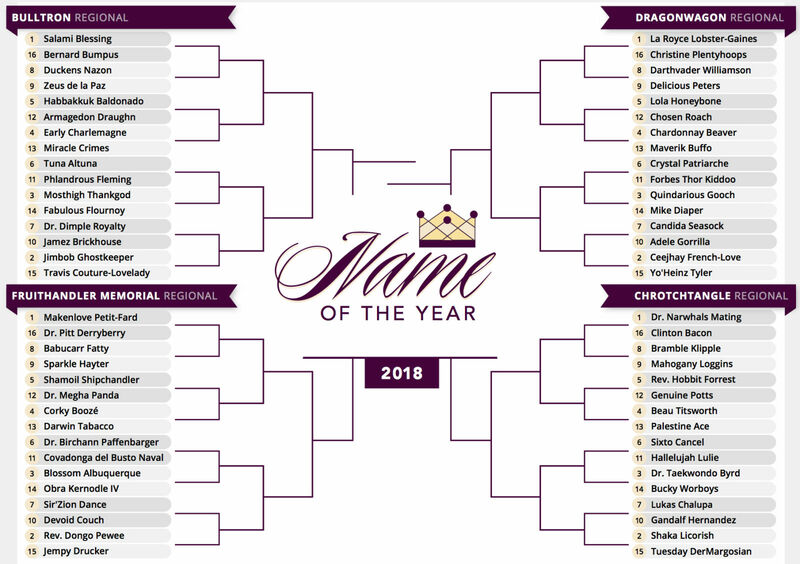 The order in which we seeded our naminees conveyed a general blueprint for how we thought the tournament would turn out, but we knew Dr. Electron Kebebew was not in the same league as, say, undisputed 2007 champion Vanilla Dong. 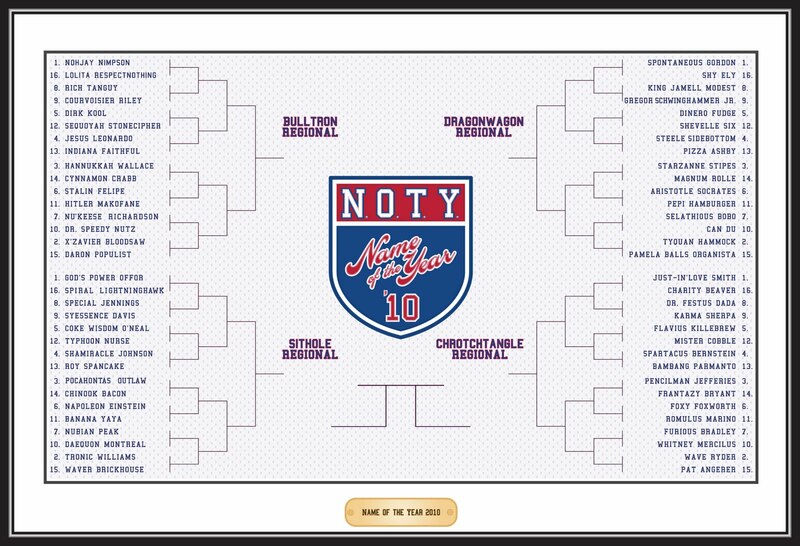 This parity made the 2015 Name of the Year tournament a truly unpredictable exercise. Right up to the last matchup, we had no idea which way the pendulum would swing. 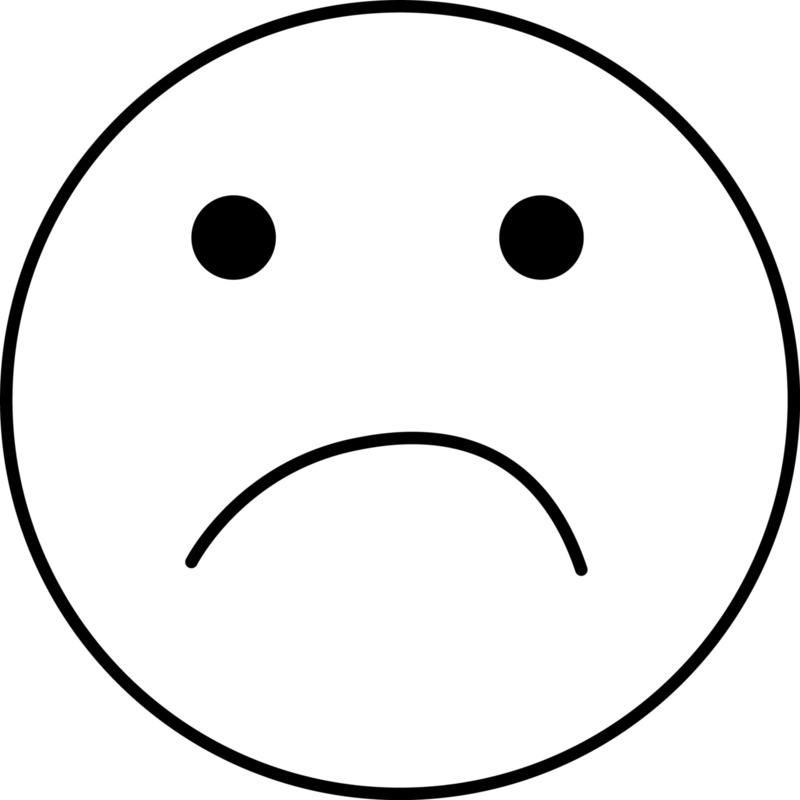 Perhaps, in some other universe, it swings toward Lancelot Supersad, Jr. In ours, though, he has joined the ranks of unfortunate second-bests. He is the 90s Buffalo Bills, Aaron Burr, and the Betamax tape. He can't feel too happy about joining that club. Stepping over him to claim the Name of the Year crown is Amanda Miranda Panda, the Idaho woman who made headlines after her arrest in 2014. 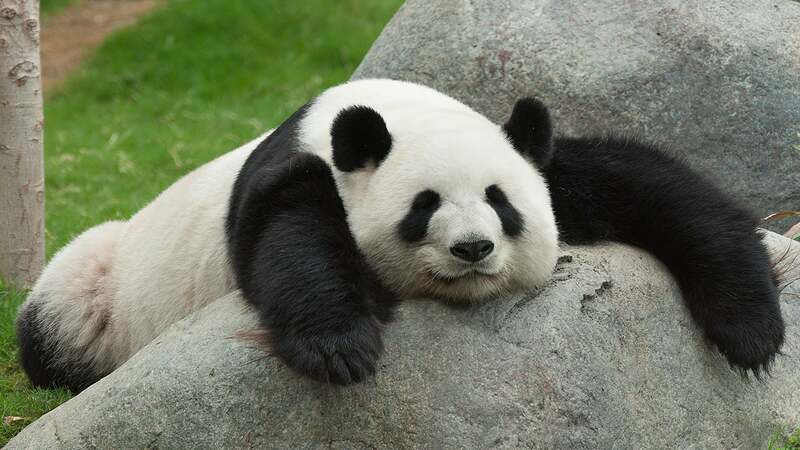 From her position as the Chrotchtangle Regional's two-seed, Ms. Panda bulldozed through Shanda Licking, Tunis van Peenen, Beethoven Bong, Miraculous Powers, Infinite Grover, and, finally, young Mr. Supersad on her way to the title. 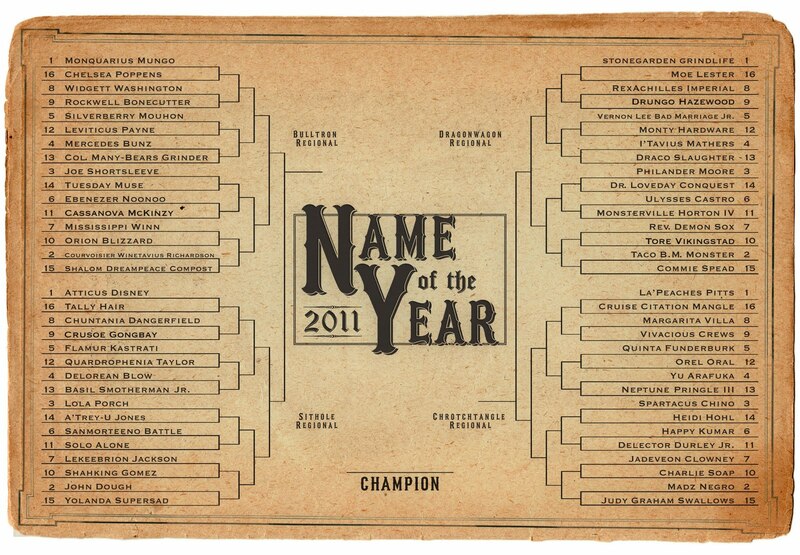 The 2015 Name of the Year competition began with Madness. It ended with Panda-monium. Ms. Panda becomes the eighth People's Champion since the NOTY process was opened to the masses in 2007. The only hill she has left to climb is the High Committee. As we do every year, we will select our own champion, independent of the voting public's decision, who shall live alongside Ms. Panda in the annals of NOTY history. This the last chance at glory for 63 also-rans. On the High Committee ballot, Tacko Fall can rise again. Odd Hackwelder can come out even. Silver Bronzo can achieve gold. Or perhaps, as happened in 2007 and 2014, the High Committee choice will match the People's Champion. That would be quite the coup for Ms. Panda. Will she pull it off? We'll commence our process shortly and return with the results.